The motto is to create a pain-free lifestyle. Constant pain such as neck, shoulders & back pain in our daily life affected our emotion, performance in work, relationships and etc. There is no miracle drug to eliminate these pain. However, we can reduce the pain and with constant practise we can prevent it. 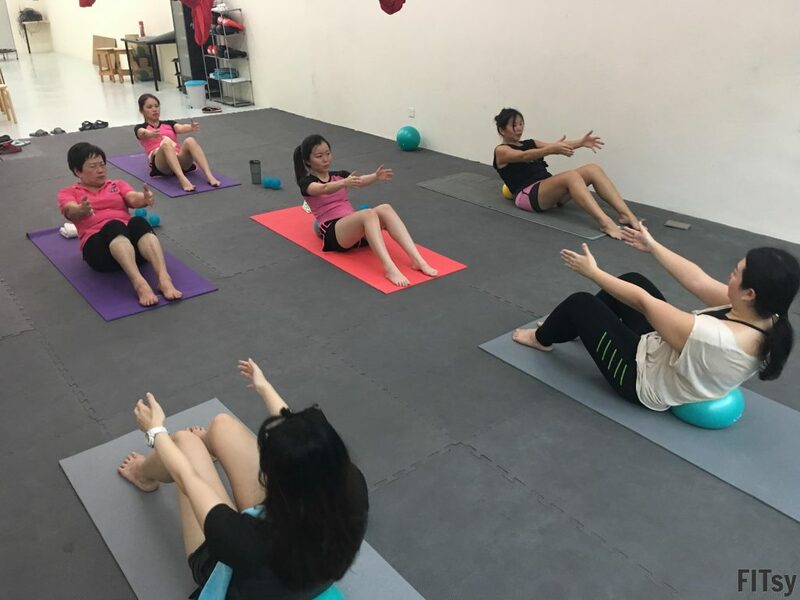 Pilates class is divided into two section, the first section is to create balanced, elongated muscles, improved posture, strengthen the body and ease of movement. The second section will be using tools as therapy we work to release the tension in out body. 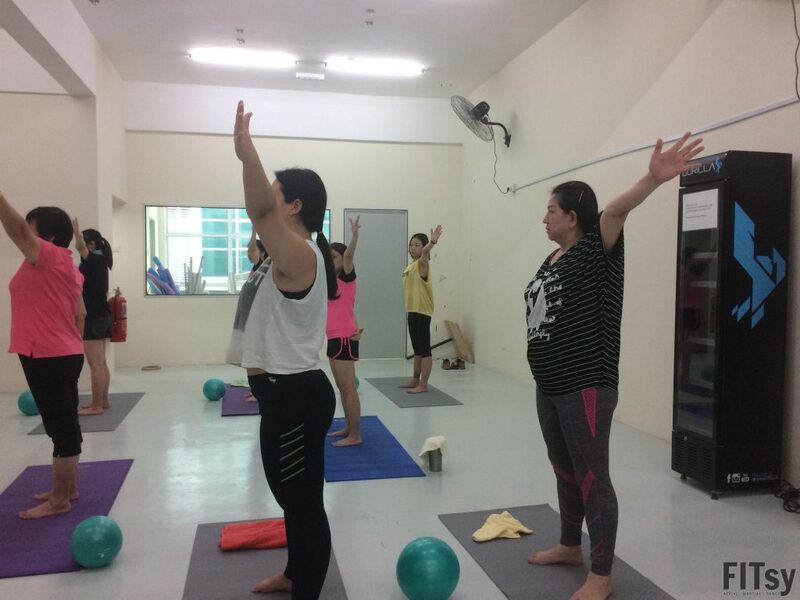 Why should you attend Pilates? Improve core strength, stability and body balance. Get back your body into the right shape. Wear comfortable sports wear. Shoes is not required.